Buffy and Melaka 의해 Petar. From artist Petar of Petar's 300 Women. 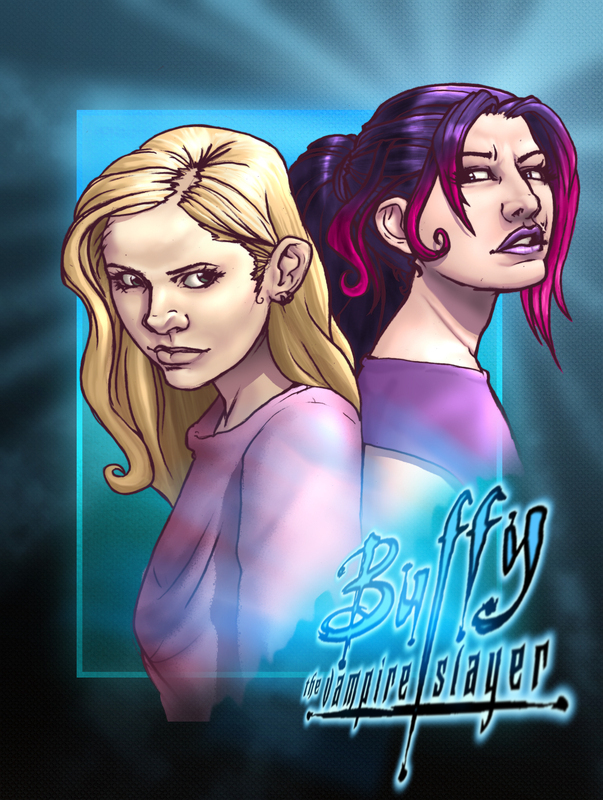 Buffy Summers and Melaka Fray.. HD Wallpaper and background images in the Buffyverse Comics club tagged: buffyverse buffy the vampire slayer joss whedon buffy summers melaka fray petar's 300 women fan art darkhorse. This Buffyverse Comics fan art contains 애니메이션, 만화, and 만화책.